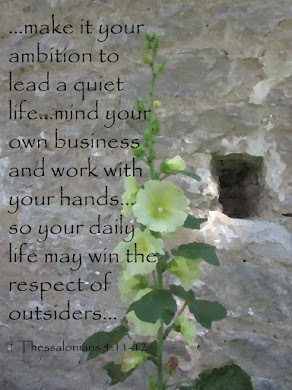 I think one of the best ways for children to relate to God is through nature. 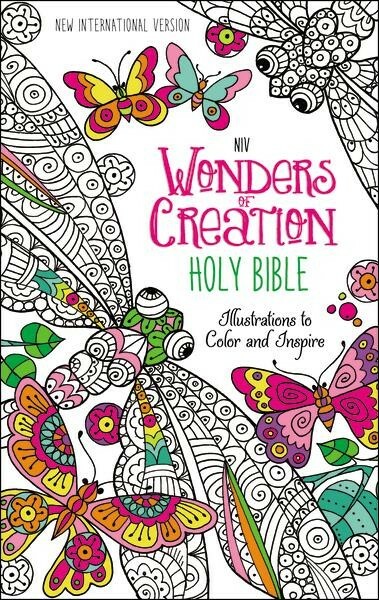 The Wonders of Creation Bible offers great drawings that will appeal to boys and girls. Each coloring page has a scripture, too. This would be a great gift Bible with a set of colored pencils. I'd recommend it for children ages nine through young adult. The hard cover is attractive and sturdy. I would have loved this Bible when I was a young girl. I received this book for free from Zonderkidz.